We’ve come across a great deal of awesome stuff lately, and we can’t keep it to ourselves. Check out our handpicked selection that stands out in style, creativity, and innovation. 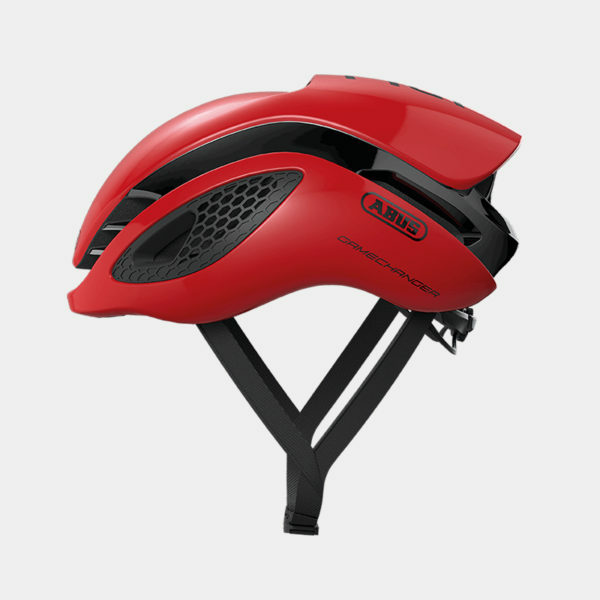 Supertech brand Abus teamed up with Movistar to create the ultimate aero helmet, the Gamechanger. With skin friendly straps and and the safety tech that you'd expect from the Germans. WTB (Wilderness Trail Bikes) was founded in California in the early eighties when mountain biking was a burgeoning sport. 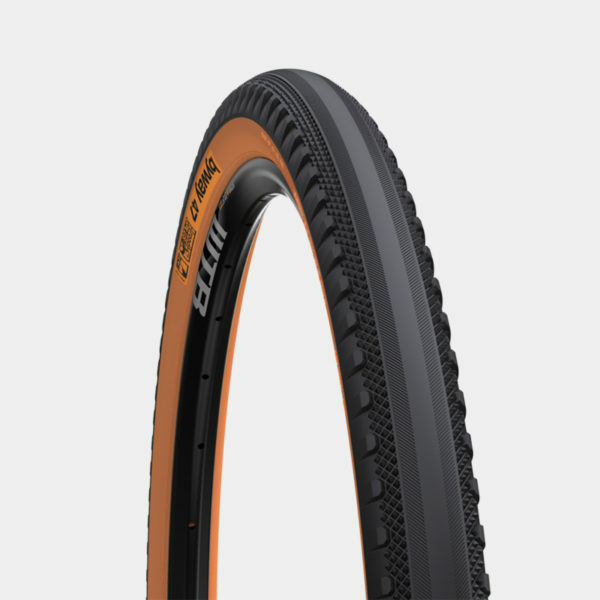 They've taken dirt-focused tires to a new level with the BYWAY, an allrounder with extra traction on loose corners. 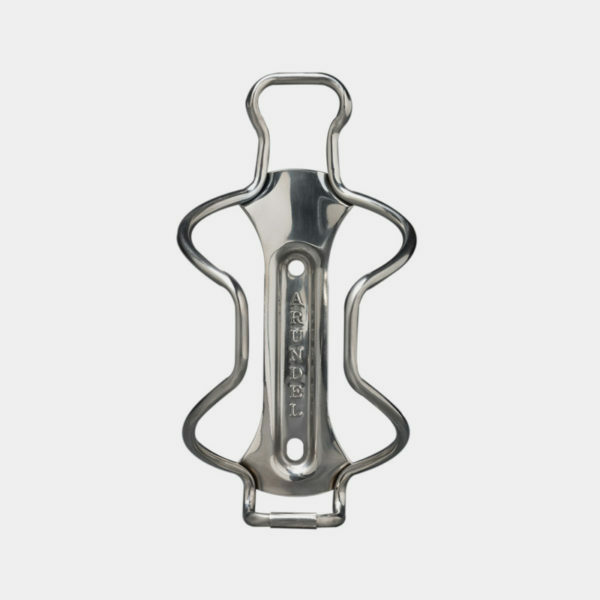 From Yorkshire, county of hard men and women, comes Restrap, makers of practical, hardwearing pieces of cycling luggage. 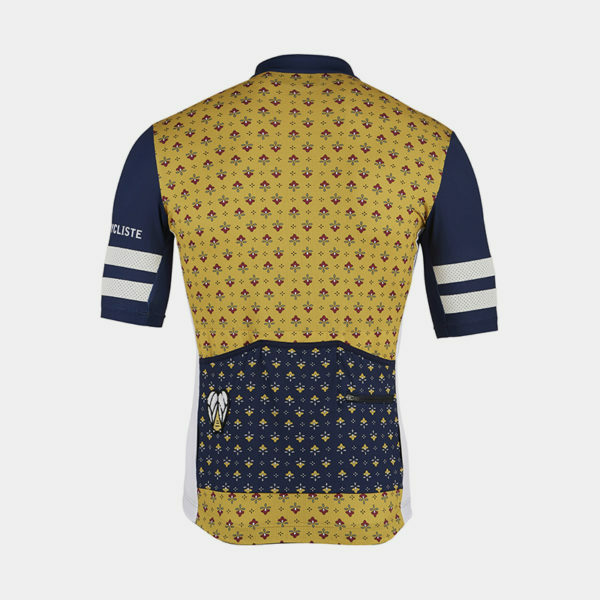 We recognise that sometimes jersey pockets are too small and inaccessible. 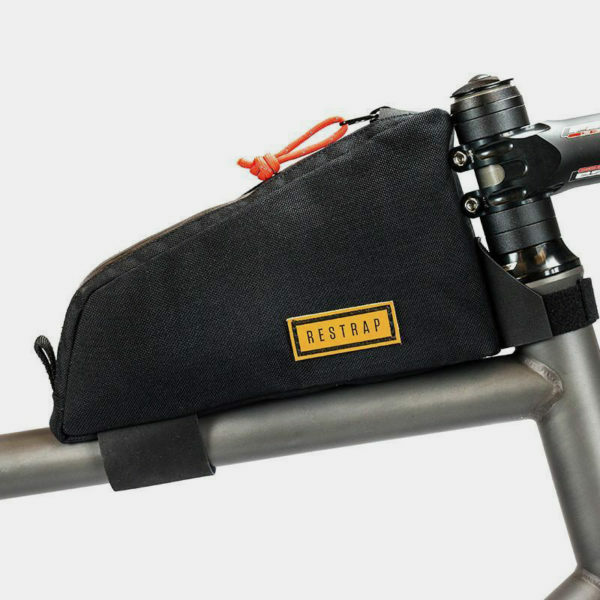 This top tube bag is a stylish alternative. 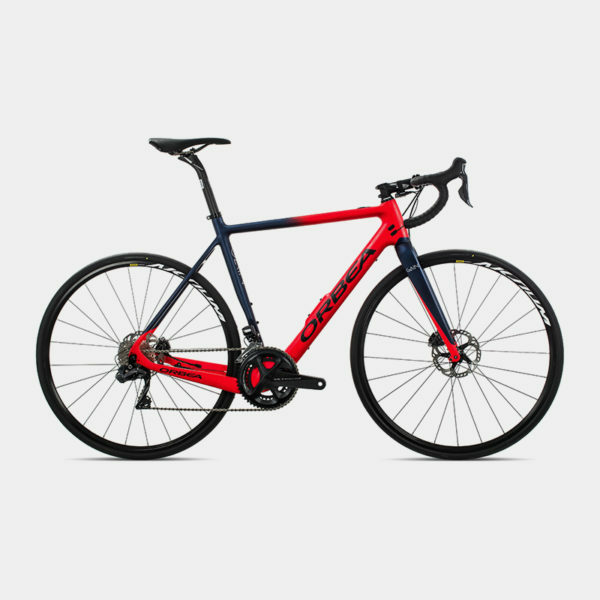 Orbea's Gain, an E-bike with a small e, defies our attitude to cycling with an engine. The Basque bicycle brand is looking to the future with the introduction of their new all-carbon Gain weighing just 11.3 kg. The Arundel Bike Company has a simple goal: come up with some cool bike equipment that people want to buy. Their bottle cages and bar tape hit the spot. Sweet and simple. The dubiously named bag brand Douchebag is anything but that. It claims to produce the only bag you'll ever need for everything you ever want to take. 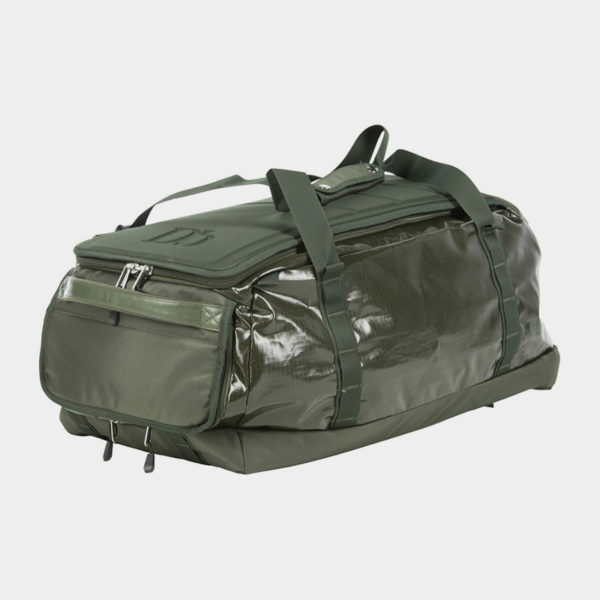 This solid duffel that is also a backpack now comes in forest green. 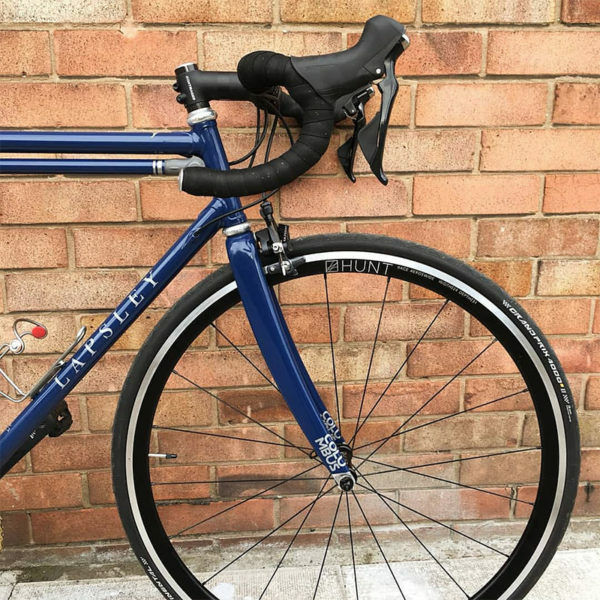 Based in Walthamstow East London, Mick Lapsley personally designs, builds and paints all of his Lapsley frames. Mick won the best new frame builder award at Bespoked 2018, and rightly so. 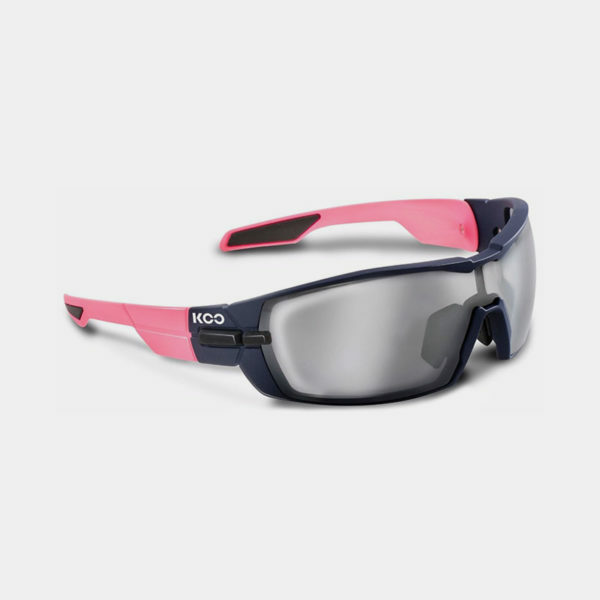 Koo by Kask adopts a sleek purist style with premium optics by Carl Zeiss, designed and crafted in Italy. It doesn't get more style conscious than this. With innovative folding pivot and adjustable nose piece. 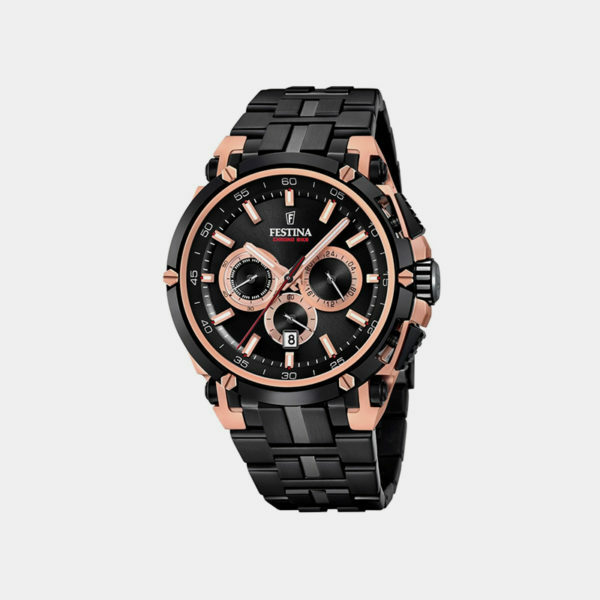 A new addition to Festina’s iconic Chrono Bike collection is the limited edition black and rose-gold finished Chrono. If Richard Virenque can get away with it then so can you. Understated coolness with Ornot's new charcoal Work jerseys. With American milled micro mesh to keep you fresh on your daily grind. Designed in San Francisco and sewn in California. 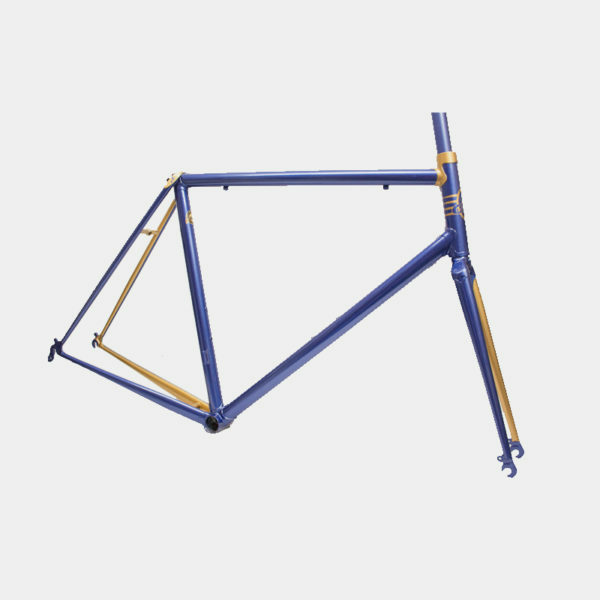 At Kustom Flow they disassemble your frame, smoothen each compartment and custom paint it to your satisfaction. They can do the same for your sunglasses, shoes, helmet, etc. Brilliant right? 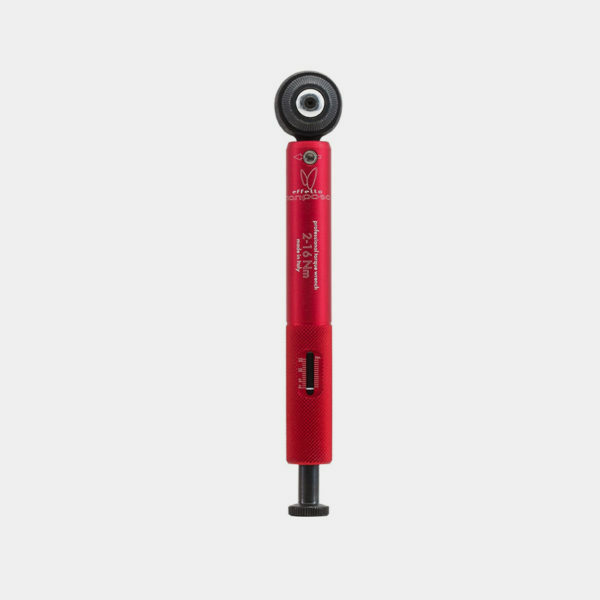 The premium cycling-specific torque wrench, made in Italy. The Effetto Mariposa clicks to let you know you've reached your desired torque, making it far less likely to accidentally over-torque it. Nothing says summer like bees on a jersey. 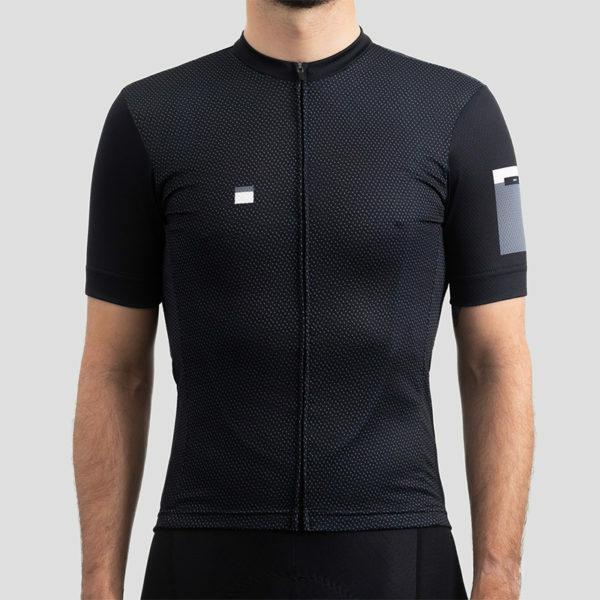 Inspired by the colours of France's Provence, the Dolores by Cafe du Cycliste is the perfect jersey for warm days on the bike. 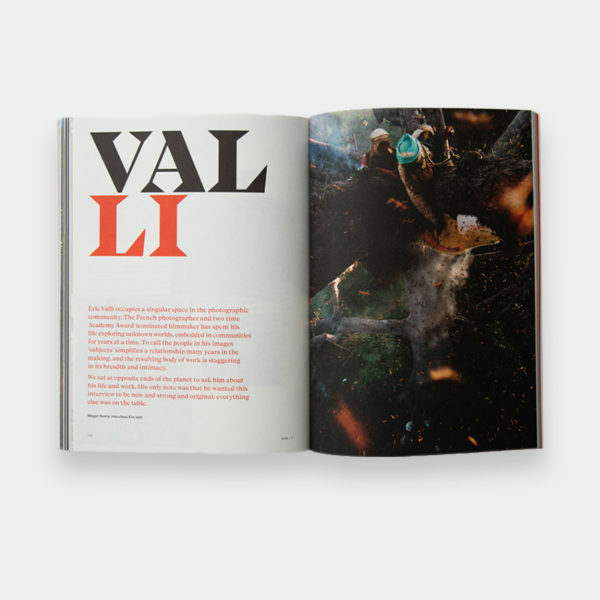 A photography annual about exploration with striking shots by an awesome selection of photographers. Made in Sydney, printed in Berlin. Modern storytelling to inspire your next trip to the great outdoors. 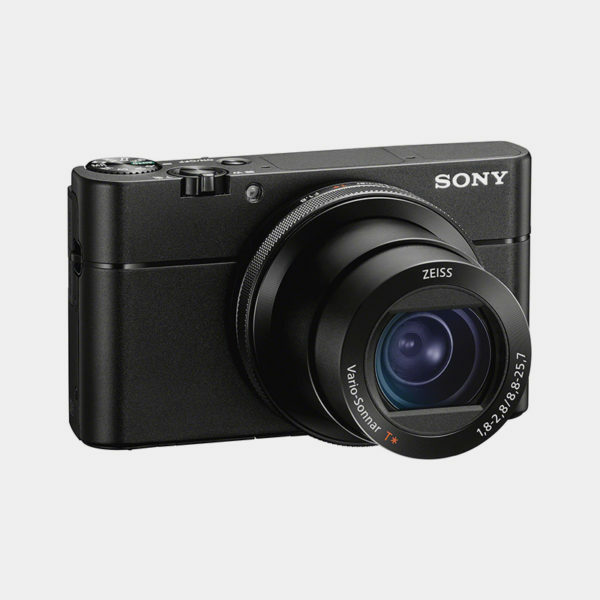 The 6th generation Sony RX100 is the pocket camera of choice for the aspiring cycling photographer. Take your Instagram account to a next level with the brilliant quality of this superb compact cam featuring a Zeiss Vario-Sonnar lens. 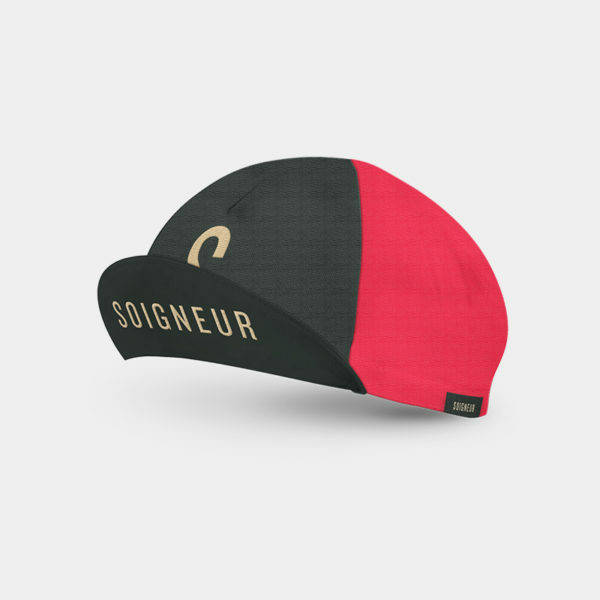 Soigneur's new statement cap, with four panels in bright red, crisp white and deep forest green. Features a embroidered golden S and the full Soigneur logo on the cap's brim, stitched with a luxurious shiny golden thread.